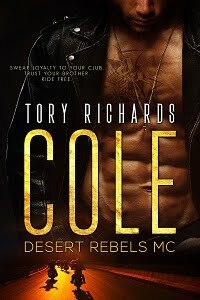 TORY RICHARDS: Cover Reveal for Phantom Riders MC - Hawk scheduled for January first, folks, so mark your calendars! Pre-order will also be available! Cover Reveal for Phantom Riders MC - Hawk scheduled for January first, folks, so mark your calendars! Pre-order will also be available! One of my favorite recipes is Easy OREO Truffles. Shape into 48 (1-inch) balls. Freeze 10 min. Dip in melted chocolate; place on waxed paper-covered rimmed baking sheet. Sprinkle with reserved cookie crumbs.